At Geldof quality is, together with safety, health and environment one of the keystones in our philosophy and strategy. The audit was done, based on the evaluation of different documents, interviews and plant/constructionsite visits and observations. 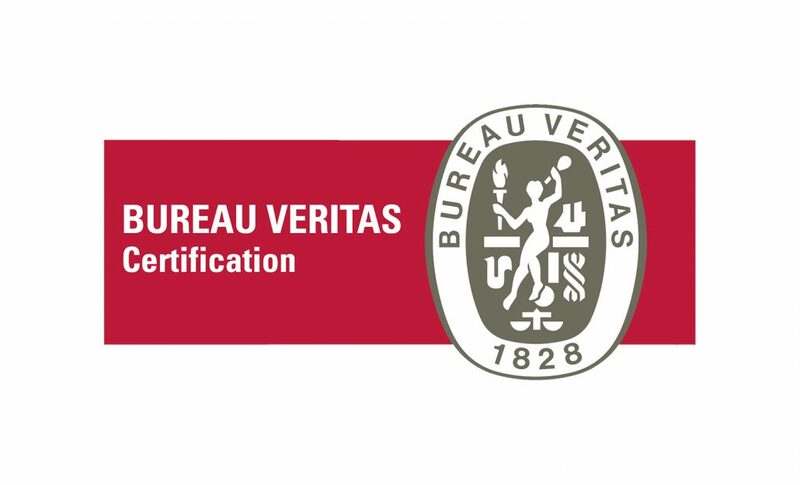 ISO 9001:2015 and ISO 14001:2015 were audited following the 2015-version, putting the attention to Processes, High Level Structure, Risks… This means it was not just a follow-up audit, but a certification according to the new philosophy of the standard. We received positive comments in general and especially on our use of systems and awareness creation. This confirms our way of working and makes us confident in continuing to look for ways to deliver quality in a safe, healthy and environmentally friendly way. Given our specific professional engagement in renewable energy projects and other tangible initiatives that maximize the sustainability of our activities and products, our SHEQ program has great value for our projects and our clients. Besides operating within the most rigorous environmental regulations in the world, Geldof recognizes that it has a stake in the planet’s future generations and the ability of the environment to support life. We invest in our future @ Geldof Safety first !